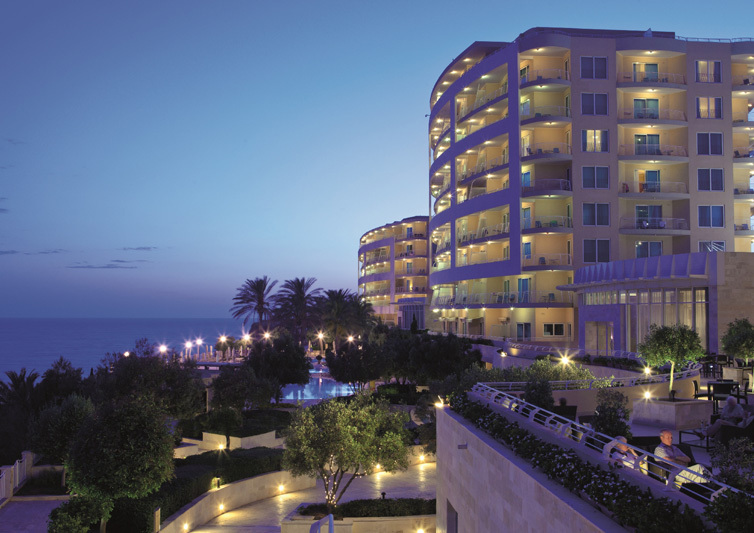 Azure Malta’s resort, the Radisson Blu Resort & Spa, Malta Golden Sands has been named The Top Hotel, The Top Luxury Hotel and The Top Hotel for Romance in Malta, in the 2014 Travellers’ Choice award on Trip Advisor. The announcement was made by Trip Advisor, which grants awards in different categories, based on the reviews and feedback of Trip Advisor users, to destinations, beaches, islands and restaurants. The 12th edition of the awards introduced the most distinguished properties in following categories: Top Hotels, Small Hotels, Bargain, B&Bs & Inns, Luxury, Romance and Family.